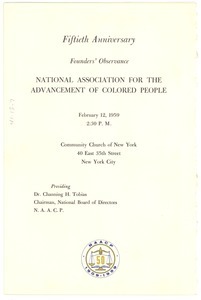 New York (N.Y.) - Program for the Founders' Observance; explains the birth of the N.A.A.C.P. 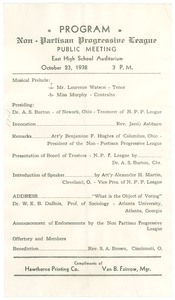 Columbus (Ohio) - Program listing Du Bois's address, "What is the object of voting?" 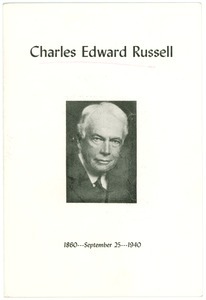 Washington (D.C.) - Outlining the order of events of the congratulatory dinner celebrating the 80th birthday of Charles Edward Russell. 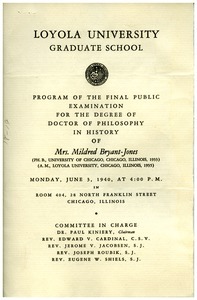 Chicago (Ill.) - Describing the order of events of Mildred Bryant Jones's public examination for conferral of her doctorate degree in history; providing an abstract of her dissertation, "The Relation of Thaddeus Stevens to National Developments," as well as graduate coursework and brief biographical notes. 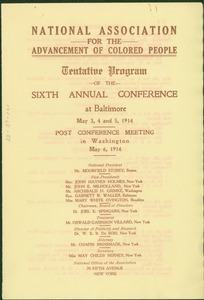 National Association for the Advancement of Colored People tentative program of the sixth annual conference at Baltimore May 3, 4, and 5, 1914. 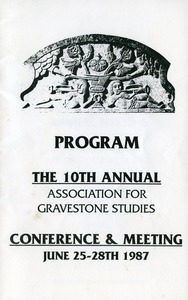 Unknown - Features list of sessions, officers, list of arrangement committee, and post-conference meeting details. 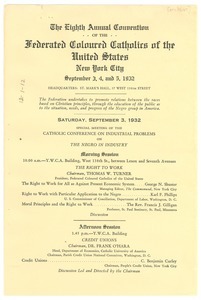 New York (N.Y.) - List of sessions during convention to be held in New York September 3-5, 1932. 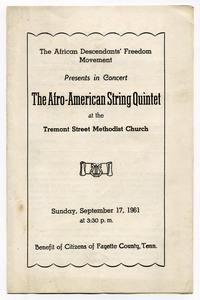 Fayette County (Tenn.) - Describing the works to be performed and the backgrounds of the musicians who will play them; and crediting a Boston, Mass. florist for the floral arrangements. 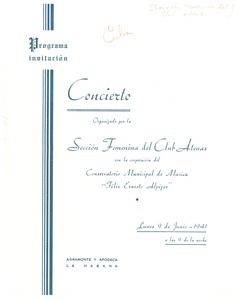 Havana (Cuba) - Describing the program of the Club's "Sesión Feminina" concert, featuring works by Lizt, Chopin, Puccini, and others. 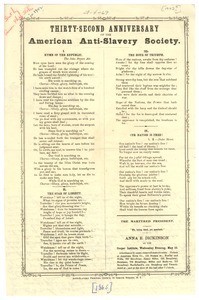 New York (N.Y.) - Program of the Society's thirty-second anniversary celebration held Wednesday, May 10 in New York, N.Y. Verso bears extensive pencilled notes and doodles.